World renowned designer Lazaro Perez will be at StarDust Celebrations April 27th! 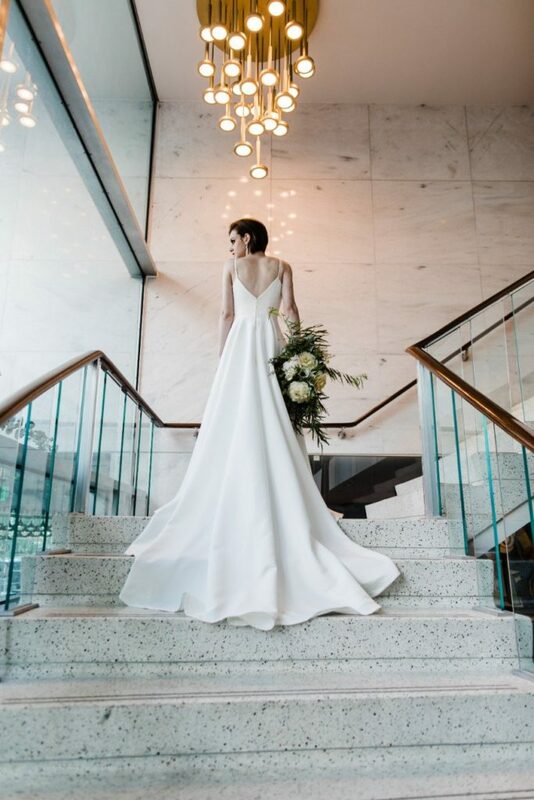 Find your dream gown with a little help from the designer who created it! A master of the craft of extraordinary bridal design, Cuban – born New York designer Lazaro is known for his glamorous collections featuring dramatic silhouettes and exquisite embroidery. 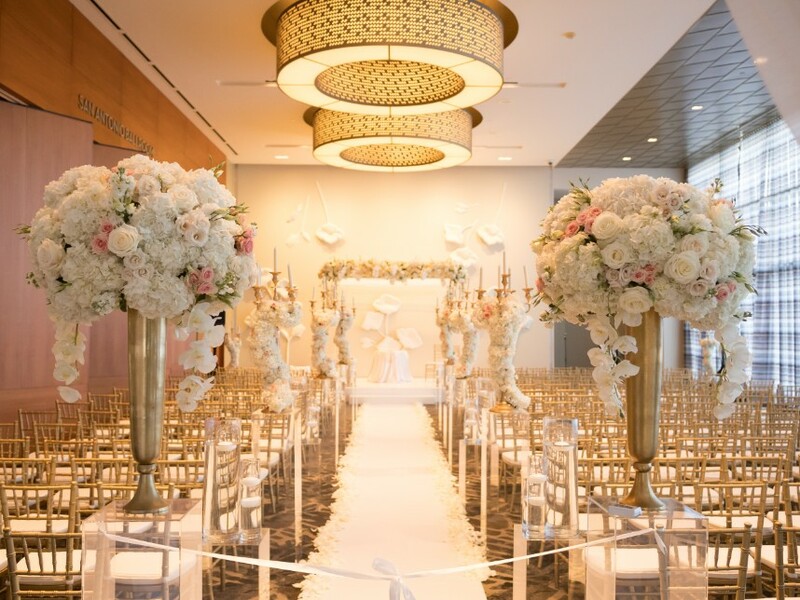 Priding himself on the ability to design for any bride, Lazaro features everything from ball gowns to slender silhouettes from simple to the most extravagant. 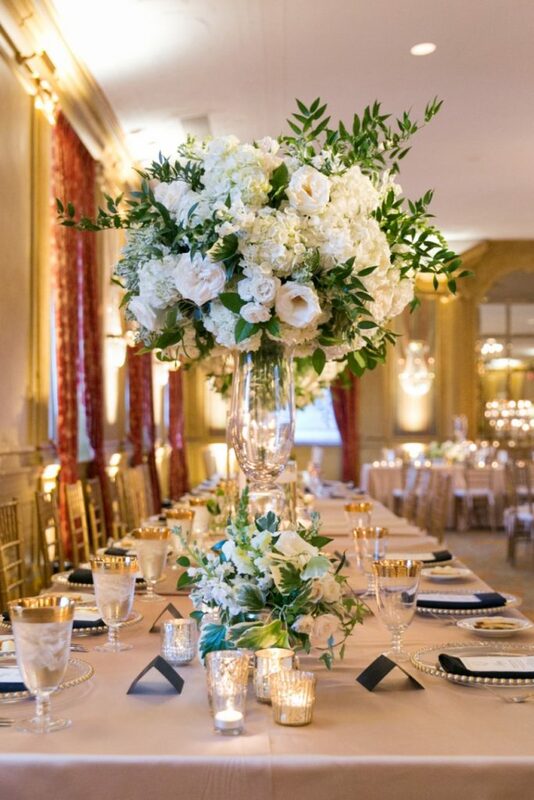 This event is by appointment so schedule yours today! World-renowned designer Lazaro Perez will be at StarDust Celebrations April 27th & 28th! 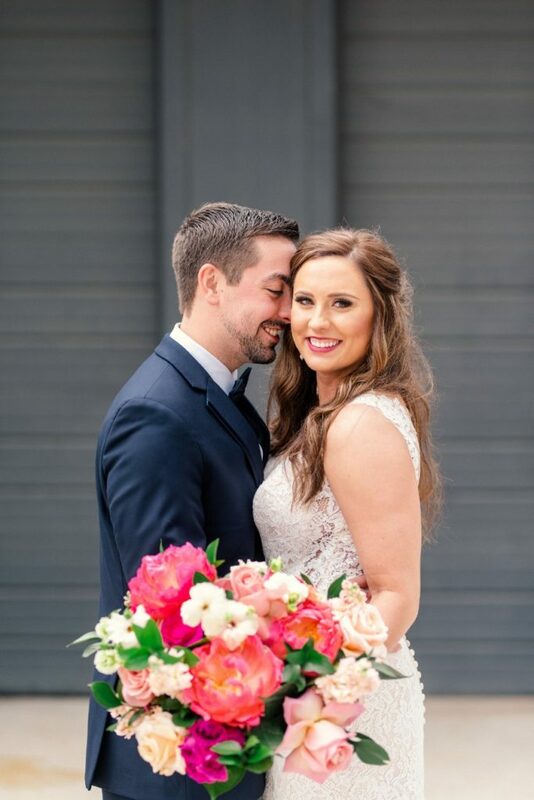 Find your dream gown with a little help from the designer who created it! In May, we will be running our “Look & Book” promo where couples receive $350 credit when you schedule a tour and book between May 1 – May 15! 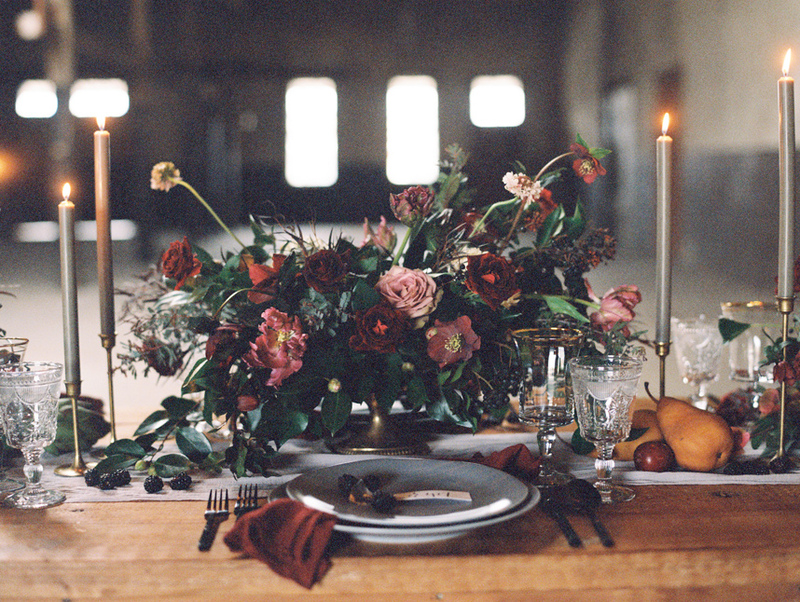 Your daily dose of 100% local wedding inspiration. 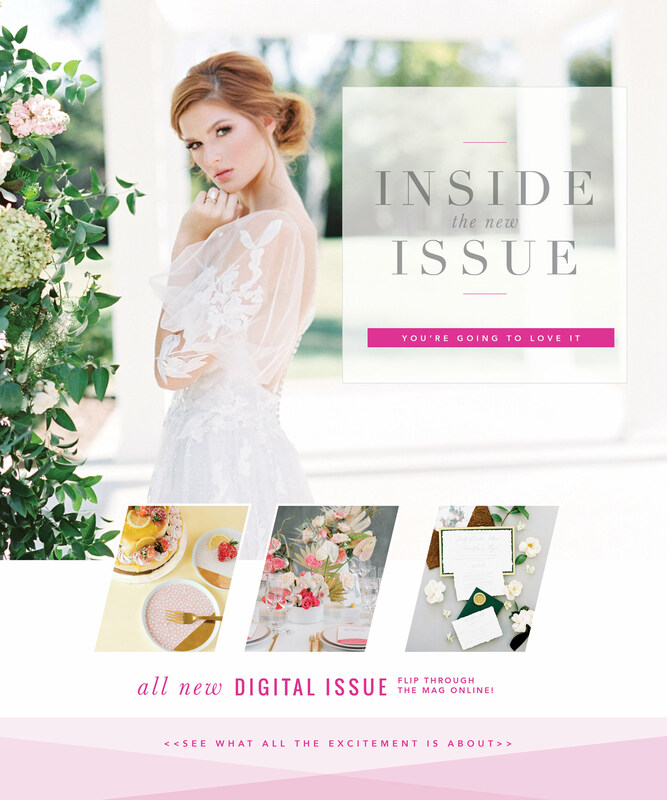 See the beauty that graces the pages of Brides of North Texas Magazine. 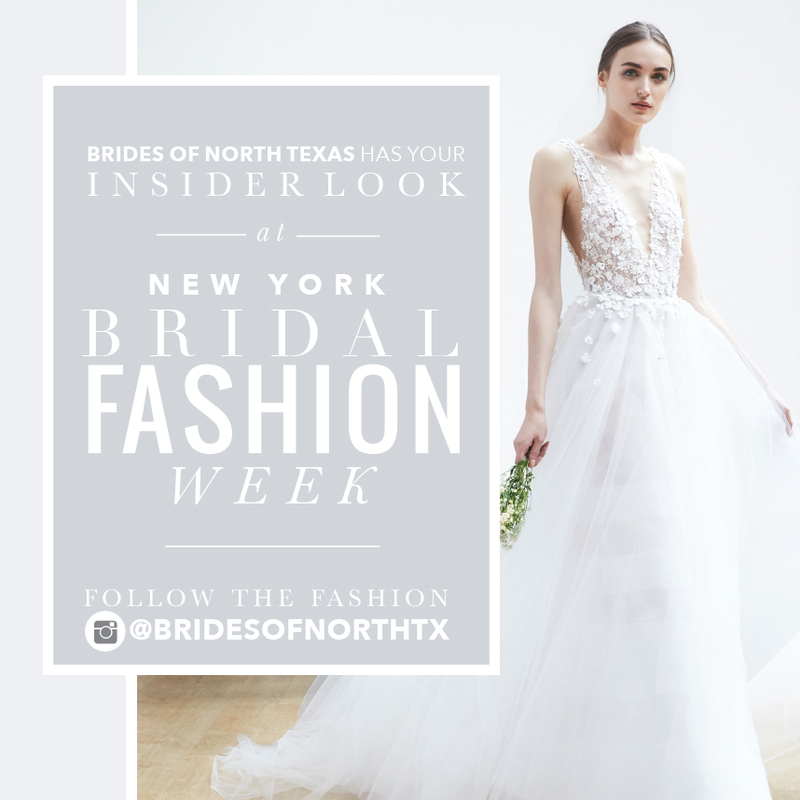 Go Behind the Scenes with Brides of North Texas magazine. 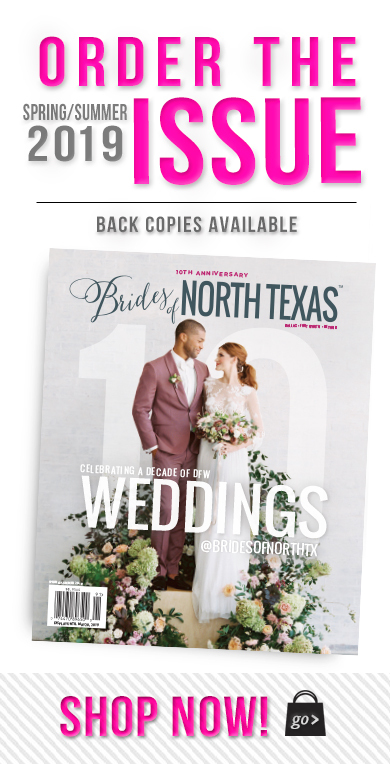 We’ve got exclusive cinematic footage from DFW’s top wedding videographers of the making of every page of the magazine and gorgeous wedding highlight films from North Texas couples who have graced the pages of past issues. You’ll be here for a while, so sit back, relax and enjoy the movies! Catch some of our fave pics and behind the scenes moments!